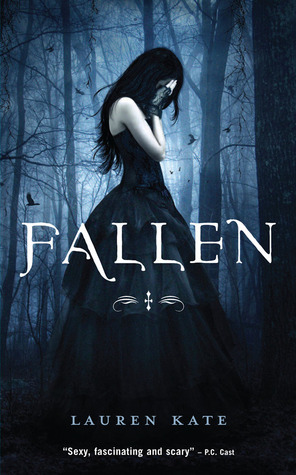 Hey, people from Earth and other people who are not from here, for the next 5 weeks we will be giving you the awesomeness that is Fallen by Lauren Kate. Be sure to show up, because we are giving away some great stuff, check it out HERE. Just a BIG side note, I am changing the structure of these posts from here on out. Due to life happening: finals week is next week and everyone is going to be going back to their own houses, therefore I am switching up things a bit. I hope you don't mind. I will still be asking two questions, but for each chapter now. Be sure to follow the discussion and don’t be scared to join in on our discussion/ questions. Those who entered the contest will receive extra entries for answering a question. Every week on Tuesday, we will discuss two chapters of the book, and ask you two questions for each chapter about what we have all read. Look for our answers in the comments as well. If you missed a post and want to check out the schedule, go HERE. 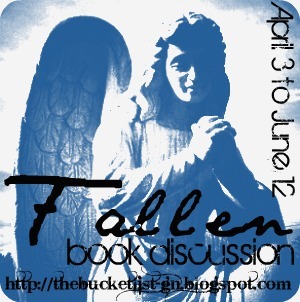 Come and join us in our quest of discussing FALLEN. Can I finish that? "Where there's smoke, there's fire." Crazy chapter. After Miss Sophia's torture chamber of puppet shows, Cam decides to finally give Luce the notes that Penn wrote for her. Cam, also, gives her a snake necklace (similar to that of the one that you can enter to win in the giveaway), whether being a jerk or a sweetheart, Luce can't quite figure that one out. Gabbe is having a party but Penn and Luce are going to the library to find out more about Daniel's family instead of going. The book they are looking for is missing and so Penn leaves to find out more from Miss Sophia. The Shadows are showing off by floating around and when the fire alarm goes off and Todd and Luce may be stuck, the shadows seem to be helping them out... until they aren't. The chapter ends with poor Luce thrown from the stairs, after safely getting outside. The shadows definitely have some explaining to do. What did Cam mean by giving her the necklace; what was his intention? Are the Shadows good or bad? Why? Daniel is holding Luce and the only thing different about him is that he has these wonderful wings. Wait a minute, Luce was just dreaming. She's actually in a hospital bed with Gabbe watching over her. Luce tries to figure out what happened last night. Todd is dead, snapped his neck. Gabbe and Arriane don't sound too heartbroken about it. There is a party in Luce's room, including some drinks with umbrellas in there, until Randy breaks it up. Daniel shows up with some flowers, but can't even walk into the room to say anything. No, he has to mouth his words outside the door, as Randy ushers them out. Come on, the boy needs a scene with her! (By the way, Cam is not even mentioned.) Luce is then interrogated by the police because the whole fire-thing is sort of fishy. 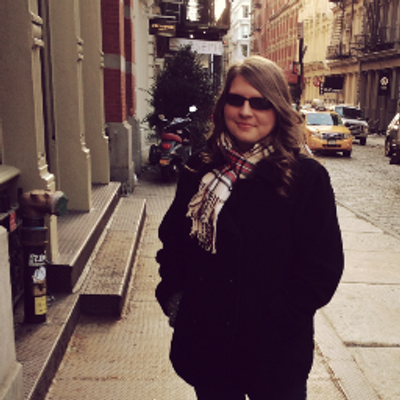 Her mom and dad are happy to leave her when they can, which is odd but Luce writes it off as their need to be normal. Everyone leaves and Luce is alone to mull over her thoughts. She sniffs the flowers that Daniel brought, her favorite. Did someone start the fire? If yes, who started it? Why are Gabbe and Arriane so nonchalant about Todd's death? Cam giving her a snake necklace....and Luce hates snakes.....I say.....insult! Well, to me that wouldn't be, but you know ;P Yea, this is definitely not the 'kind' thing you would do for someone who hates snakes. I find Cam's gesture equivalent to giving a person with arachnophobia a spider as a present, you just don't do that type of thing, unless you want them to not like you. Like I said above, I think the shadows are the main ones causing the fires, which is awesome! I love the shadows! Gabbe and Arriane are so 'nonchalant' about Todd dying because I think they have witnessed death tons of times, and after a while, the effect is almost...numb. Also, no one really seemed to know Todd, so I can understand their 'laid-back' feelings towards it.